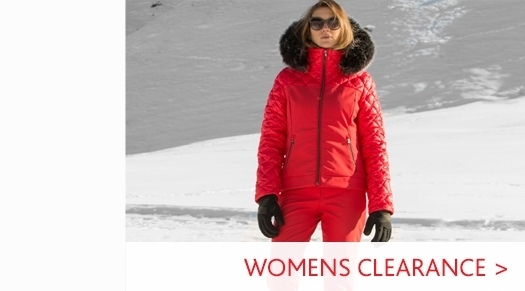 An insulated womens ski jacket by luxury ski wear brand Poivre Blanc. 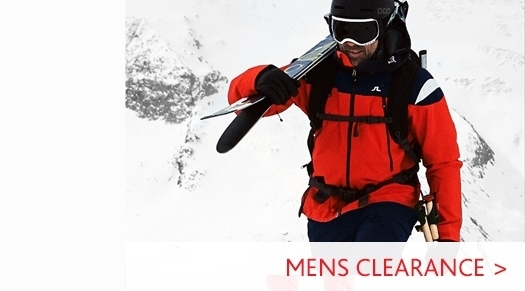 With high levels of breathability and water repellency this jacket is both functional and stylish. 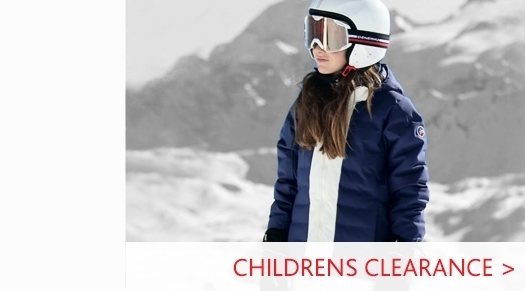 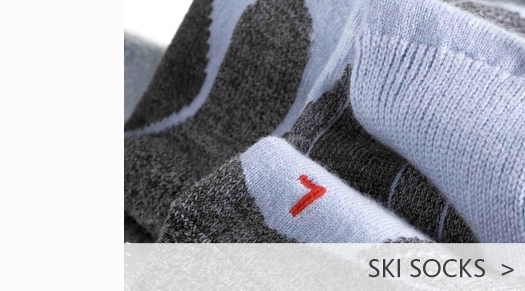 Visit our Womens Ski Jackets department to view of full collection or head to our Poivre Blanc Ski Wear department for our full range from the brand.